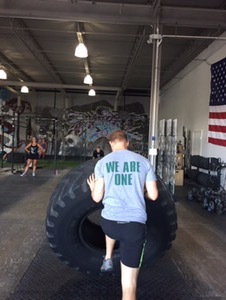 This is our day as CrossFit Athletes to honor all the men and women that keep this country safe and free. We urge you to be strong today. We also urge you to be present and most of all believe in yourself. Always – always – always support our Troops and First Responders. God Bless America! 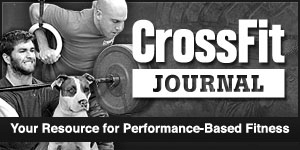 *8>1 Descending Ladder of: Back Squat (185/155/115) w/30 second rest btwn. each rung. Front Squat (155/135/85) w/30 second rest btwn. each rung.